The Wells Petroglyph Preserve can accommodate groups of up to up to 25 visitors. If you are hosting an activity for your hiking group, business, conference or other this is the option for you. 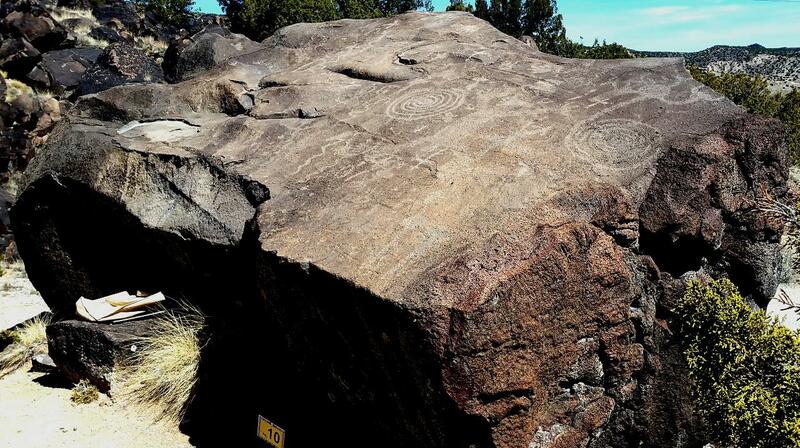 Share the 10,000 petroglyphs of our unique Preserve in Northern New Mexico with your associates!